This tutorial will show you how to record a program on any channel at any time or date, regardless as to whether it’s listed in the guide itself. 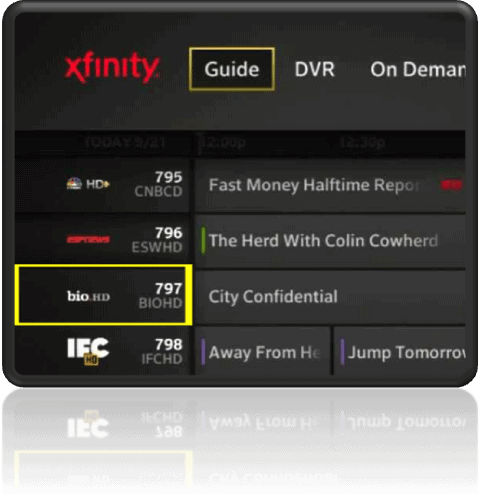 Using the X1 Remote, click the Guide button and then Guide again. Using The X1 Remote, highlight the channel you want to record by navigating to the far left of the screen. To change the Date/Time Fields you MUST click OK on each field before making changes using the Up and Down buttons. That’s it! Your recording will now start on the time and day you specified on the channel you selected. How do you watch what you’ve recorded? Some programs I record successfully except the last 30 seconds or minute which continues over to the next program. Is there any way to extend the program by one minute to include the actual end of the program?